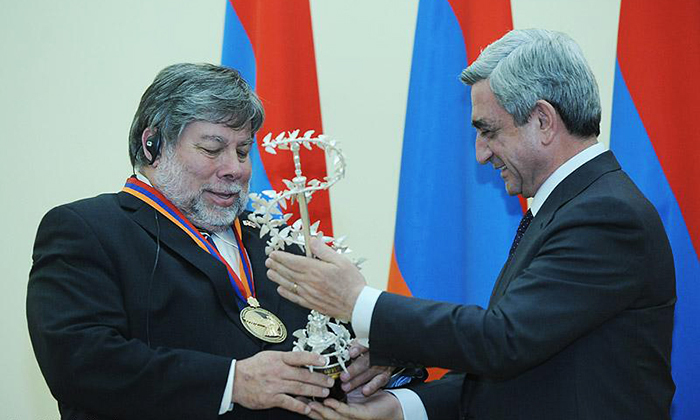 President Serzh Sargsyan received today the co-founder of Apple Computer Corporation, laureate of the RA Presidential Award 2011 Steve Wozniak, who has been distinguished with the award for his global input in the IT area. The award ceremony for the RA Presidential Award 2011 took place at the Presidential Palace. The Chairman of the Executive Council of the Award Committee of the Global Information Technologies (GIT) Hovik Musayelyan presented the process of selecting the winners, while the Co-Chairman of the Award Committee Rich Goldman in his remarks spoke about the idea and mission of the RA Presidential Award and introduced the award winner Steve Wozniak. 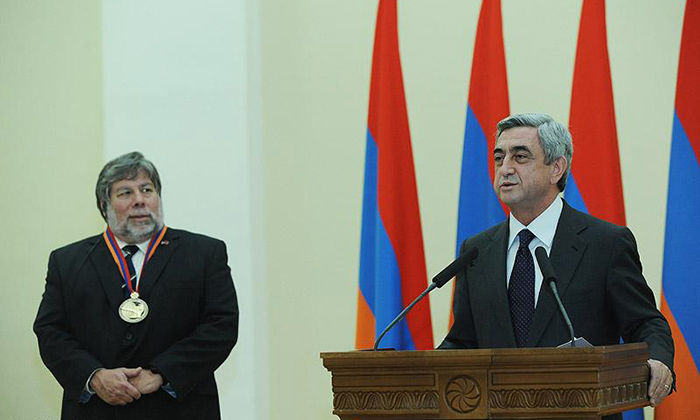 At the reception held on the occasion of the award ceremony, President Serzh Sargsyan made a statement. 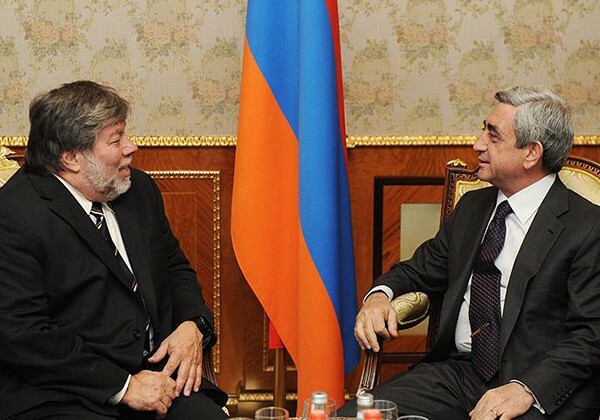 I am happy to welcome in Yerevan one of the most prominent engineers of our time, the co-founder of Apple Computer Corporation Mr. Steve Wozniak. 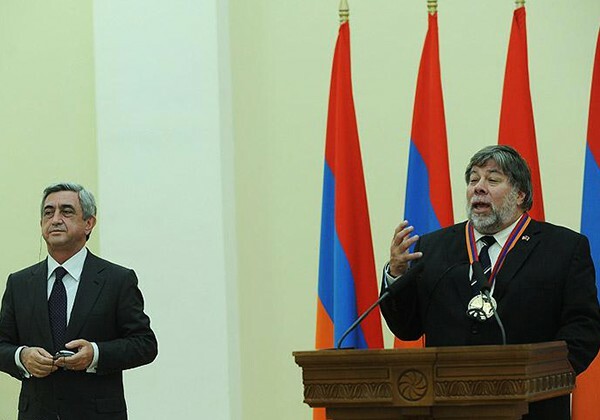 Today, in Yerevan we honor Mr. Wozniak with, as he himself has mentioned in one of his interviews, with “a very special award” – our award for global contribution to the area of Information Technologies. Those, who follow the news, even those who don’t use in their daily lives means of information technologies know very well who Mr. Wozniak is and what’s been his role. He is a person, who has revolutionized the world by initiating the creation of personal computers. Thanks to him, computers stepped out from the scientific and military establishments, huge corporations and entered every home, every person’s life. In general, I oppose revolutions unless they take place at the civilization scale like it was with the adoption of Christianity, book-printing, invention of the steam engine, and, naturally, creation of computers. These are commendable revolutions. They were two friends, two Steves. One of them, Mr. Jobs has died recently; it was untimely death. I express my condolences to you on the loss of your friend, and also to his family and friends. 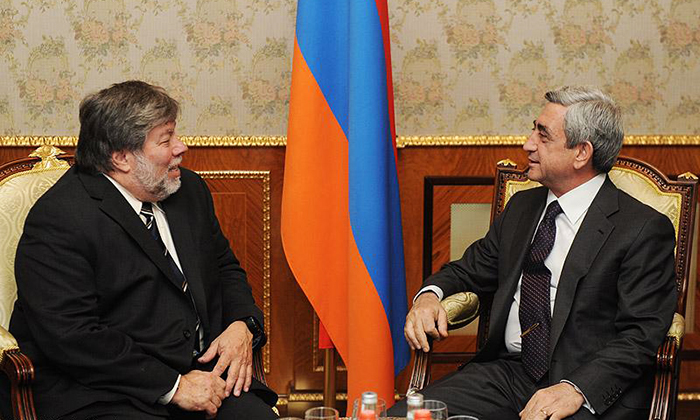 I am confident that Steve Jobs will inspire people in Armenia and all over the world for years to come. I know that your father played a great role in your becoming what you are. He too was a gifted engineer who had encouraged his son to learn and to develop, create new values and most importantly – to be honest and hard working. 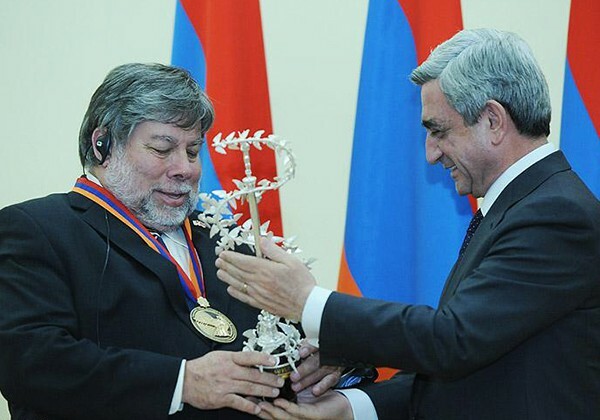 I hope that this special award and Steve Wozniak’s example will inspire families in Armenia to encourage their children to study so that they also achieve heights and bring great service to their nation and the entire mankind. These qualities which you, Mr. Wozniak, were given, instilled with by your father, will always be timely and needed. Quest for knowledge, diligence and honesty allow to conquer not only Wall Street but the entire world – with no violence or war. Moreover, it is well-known that the most precious are the victories which are won with little losses or no loss at all. Today, considerable progress in the development of information and digital technologies has already been registered in Armenia. This is the fastest growing branch of the Armenian economy, which creates the greatest added value. 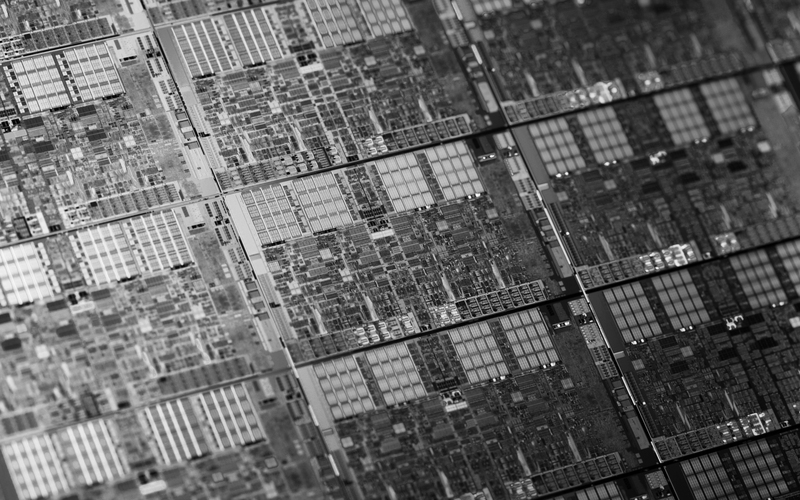 This area registers 25 percent annual growth and advancement. I am glad that in Armenia there are already more than 300 companies which combine efforts of more than 5000 people whose profession is in great demand, who do what they love, and receive high wages. It is very important to realize that this area is not constrained by transportation or any other limitations. We will be consistently paving way for the Armenian nation to get the place it deserves in this rapidly changing and forming digital world. We are ready to be flexible and adjust to the conditions set forth by that changing world. This award ceremony is yet another proof of it. At this point, I would like to acknowledge all those who made this award ceremony possible. You should know that this is an investment in Armenia and in the future of our nation, a true service to Motherland which is highly appreciated. I once again congratulate you on receiving this award. I am happy that you are here, with us. You will certainly get to know our country during this short visit, and we hope you will come to love it. We are always happy to see our friends and convey to them our love and affection. I am glad that you have come to Armenia, and I am glad that even before coming here, you have said that you’ve become Armenia’s ambassador. It’s a great honor and source of pride for us, and we are thankful to you. Steve Wozniak is the second recipient of the RA Presidential Award for global contribution to the Information Technologies area. The first recipient of the Award was the former President of the Intel Company’s Board of Directors Craig Barrett in 2010. 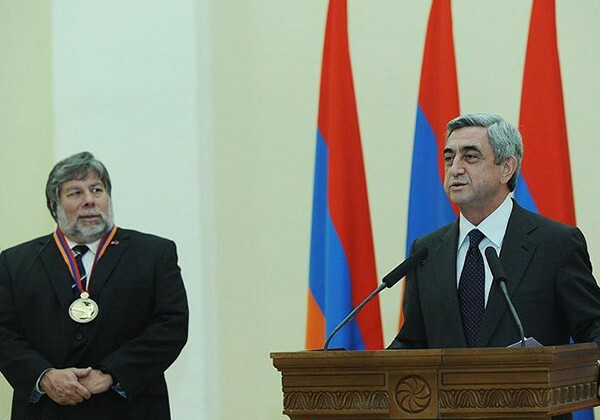 The RA Presidential Award in the area of Information Technologies was established by the July 6, 2009 decree of President Serzh Sargsyan and is aimed at the encouragement of the area’s development. It is an annual award and is given to the individuals who have made or continue to make exceptional – technological, educational, administrative, financial or other kind of contribution to the considerable development of the area. The award program is implemented by the Award Committee designated by the RA President and international selection commission. 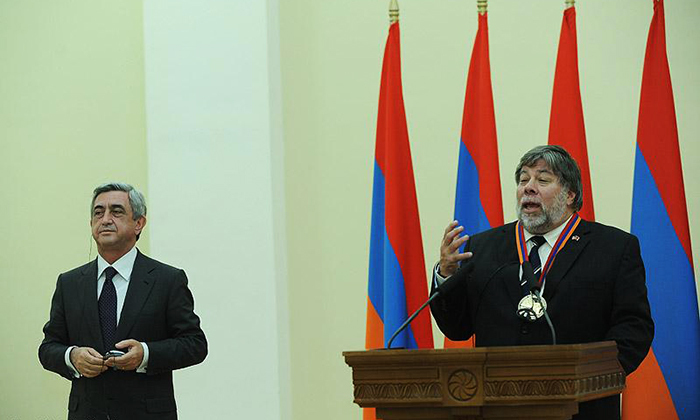 The award comprised the Medal signifying Armenia and high technologies, a diploma and a special souvenir. The financing of the Award is carried out by the Hayastan All-Armenian Fund, Synopsys Armenia CJSC and a sponsor, based on the memorandum of cooperation. This year, the Award has been financed by VivaCell-MTS, through the Hayastan All-Armenian Fund.